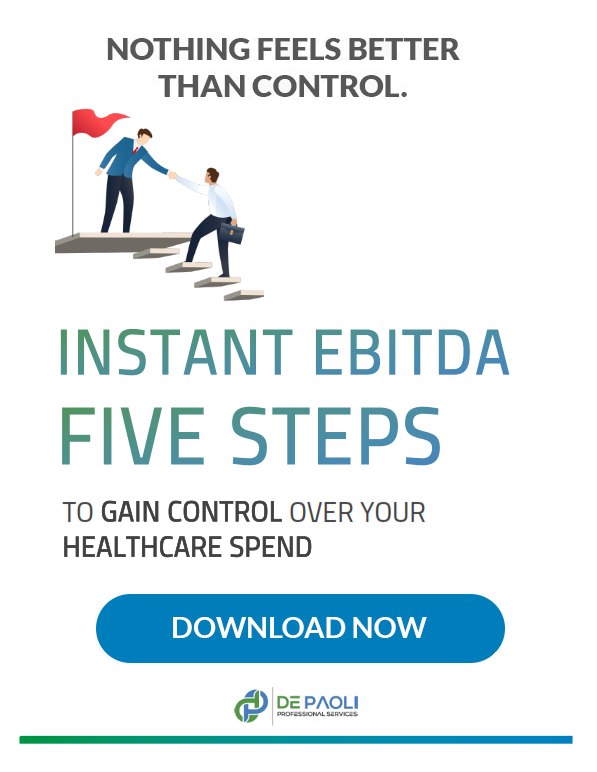 Do you think you can’t control your healthcare spend? 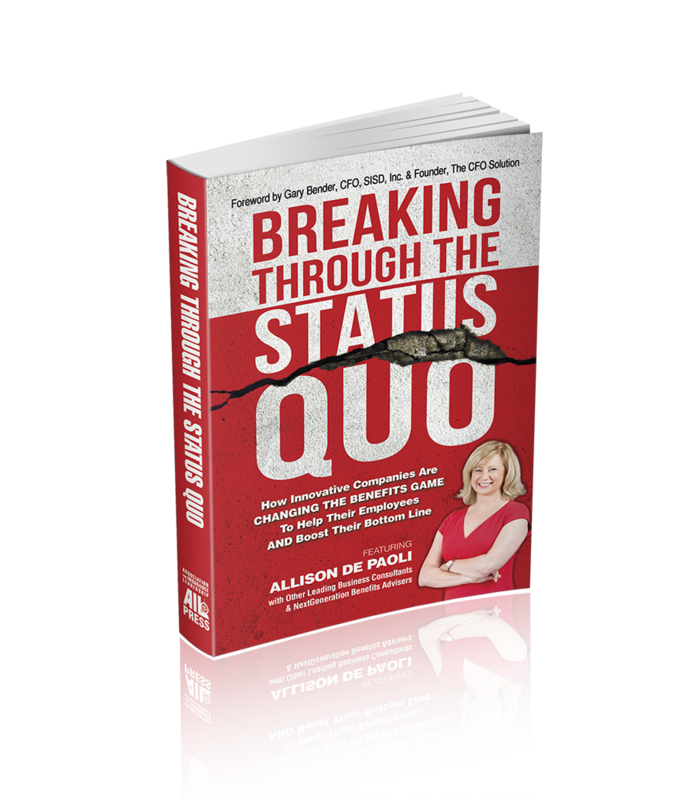 Think you have no control over the status quo? That in order to provide quality benefits, you need to break your budget? Imagine if you could have true transparency into your benefits spend and understand the cost drivers! What would that mean for your business? The ability to expand your business because your fastest growing expense is NO LONGER your fastest growing expense…because you know where the cost drivers are and how to manage them? Better benefits than your competitors? Easier recruitment of top talent? Higher retention because your employees feel valued? C-Suite Executives don’t believe you can control the benefits spend; that it is an operating expense. You CAN! This book will show you how to use the most effective tools to do just that. The only things you need to start are a burning need to control your benefits spend and a willingness to look at your benefits spend through a new lens.